Do you like visit National Parks? 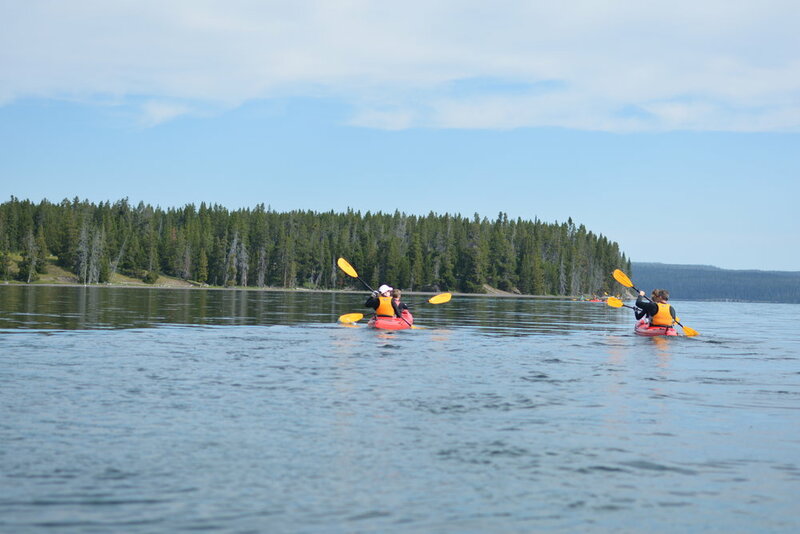 We do too and in the summers from June 1st to mid October, Shurr Adventures offers amazing adventures in Yellowstone and Grand Tetons National Park. 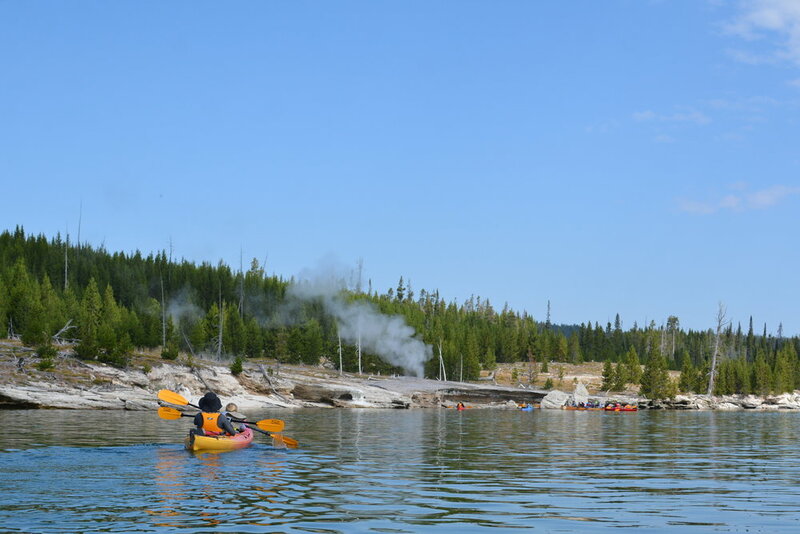 We offer kayaking on Lake Yellowstone, hiking tours, photography tours, wildlife safaris, and much more. 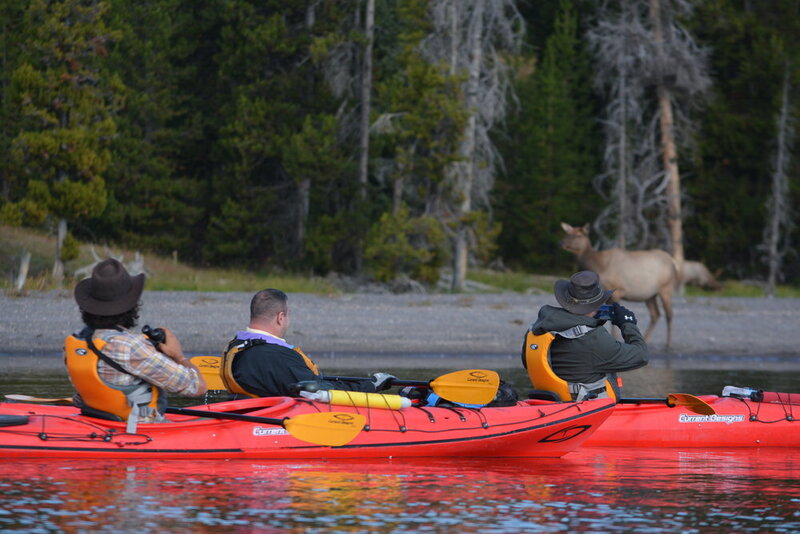 We are proud to say that we are the only guiding company in the Nation to offer both Everglades and Yellowstone National Park Tour.